If you're looking for some running boards that have an appealing slim line design you need to check out Ionic billet black running boards. They come in a beautiful satin black finish that are constructed out of T-6 aircraft aluminum with an anodized finish and galvanized brackets. Ionic billet black running boards have a 4.5 inch wide stepping surface to help you get safely in and out of your truck or SUV. The step area has traction that will prevent you from slipping as well. You'll be able to have these installed on your vehicle in less than an hour. Drilling is required on certain applications but not all. 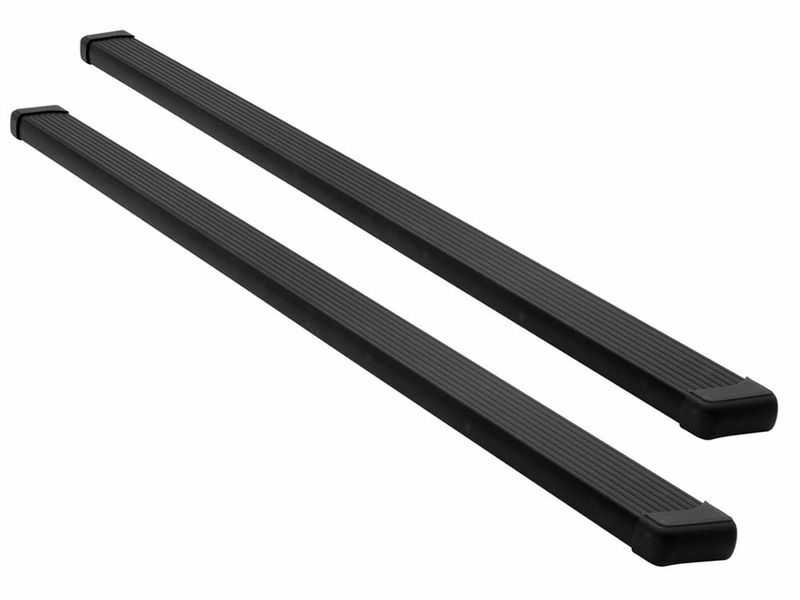 Ionic billet black running boards are built tough and can support up to 300 pounds before flexing. They are everything you need and more. Order yours today!